The first month of 2016 is in the books. How did you do? Were you able to improve your mindset, your business, or your numbers? For a lot of our members we sensed a change in focus and finding a marketing plan that works for them in 2016. 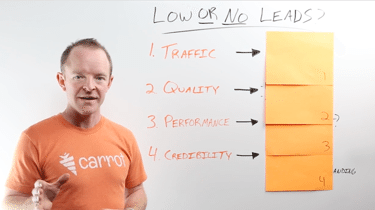 Across our network of real estate investor websites, there were definitely a strong number of leads coming into Carrot sites. Let’s cut to the meat and potatoes and show you exactly how many leads Carrot sites generated last month. Last month Carrot members generated online opt in 14,212 leads. This doesn’t include the thousands and thousands of phone call leads our members have received… which takes it well over 20,000 leads per month. Those include motivated seller, rent to own, cash buyer, and a few note buyer leads. 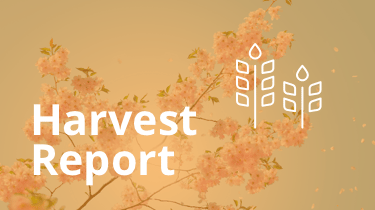 Last month Carrot members generated online opt in 14,212 leads. As you can see, these numbers are up from last month’s 13,340… which we expect. 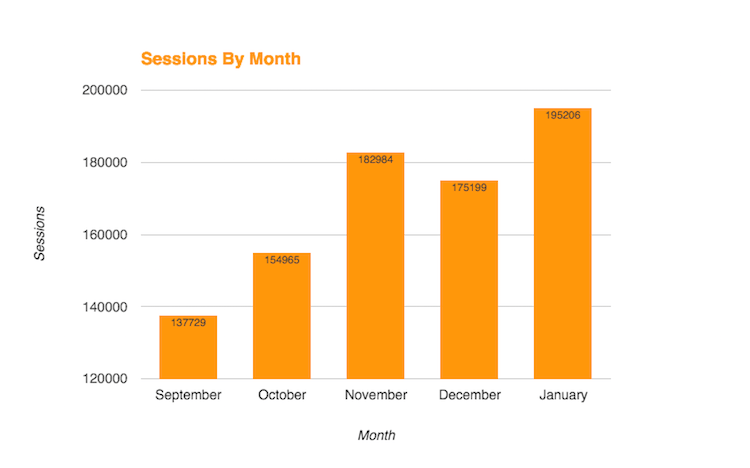 We have seen a steady rise in sessions (visits) on Carrot member’s websites. As more and more members improve their SEO rankings it is no surprise that we will see more sessions. A Quick Note: A session is a group of interactions that take place on your website within a given time frame. For example, a single session can contain multiple page views. Another name is “visits”. So what does this all mean? It means that Carrot members are effectively driving more traffic to their sites. This is awesome and is something that we will see continue on an upwards trend. When was the last time you asked yourself why? The last month has been crazy busy for us at Carrot. We have a lot going on and some exciting information to share with you soon. But one thing we realized in the month of January is, with all the planning, all the organization, and all the best intention in the World you really need to ask yourself why? Why am I spending so much time on X. Why can’t I figure out how to rank for a specific keyword. Why is my site not generating leads. Why are you doing what you are doing? If you can’t answer it quickly and with a one sentence that you are proud of, there is a good chance you need to revisit your priorities. Why are you using InvestorCarrot? To get more leads? To have a website that performance for your business? If you said yes, great. But what are you doing to get to your why? More on that later. We wanted to briefly shout-out some members who are seeing their websites perform for them and then break down how they got there. Jeff reached out to Adrian our head Customer Success Hero of Strategy via Facebook after a Coaching Call and informed us that his Carrot site brought him his first lead. Yay! We love to see that stuff on a daily basis. Jeff was using pay per click to bring traffic to his old non-Carrot site, but it wasn’t converting. Instead of getting frustrated, he researched InvestorCarrot, signed up and found that our pages generally convert very well for pay per click traffic. 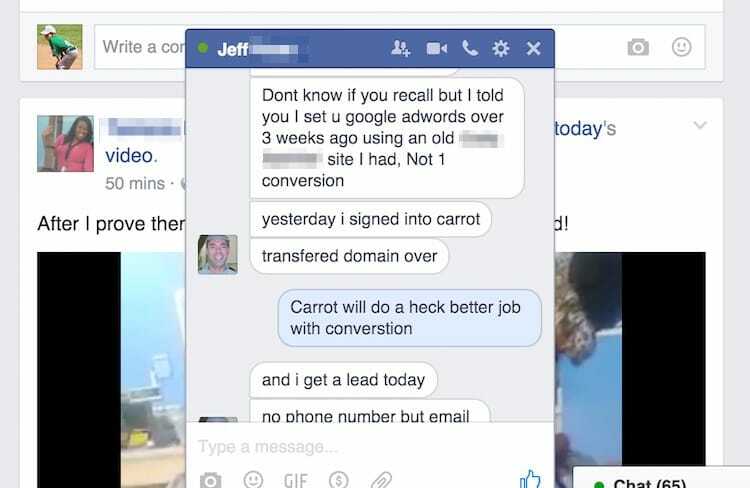 Jeff hit us up on Facebook to tell us he received his first lead from his Carrot website. For Jeff he simply needed to find a site that converted his traffic into leads. If you are struggling with the traffic side of lead generation have you considered PPC? If you are only using Google AdWords wait until you see what we have next. 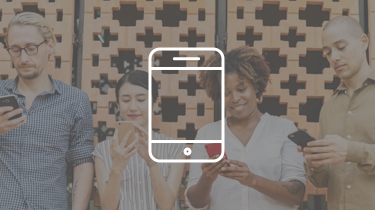 If you are unsure of where to start with pay per click or not sure how to optimize your pay per click campaigns we recommend watching this webinar and reading this blog post. Bryan is a successful and highly active real estate investors in the central part of the country. Bryan has been on a roll lately and is closing a ton of deals from his leads that he generated online. In fact he did a podcast that you should listen to where he walks through how he’s had 3 $100k months in a row recently. Bryan’s PPC to his InvestorCarrot websites crushes it for him and constantly delivers high ROI for his business. But just recently we sprinkled on little a Bing love into his pay per click strategies. 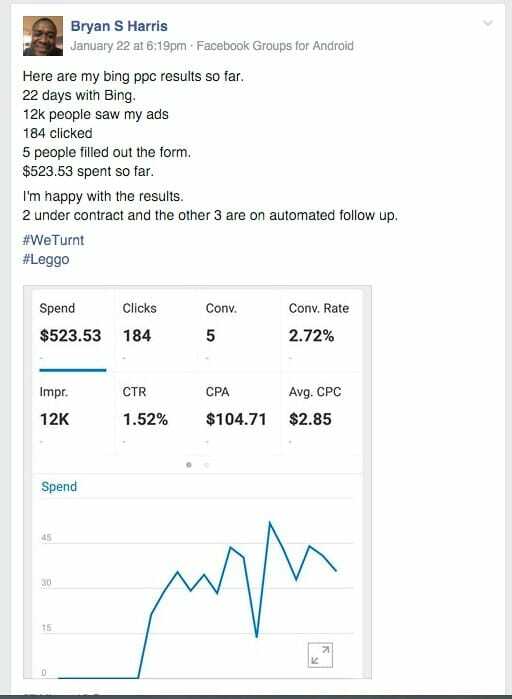 Bryan shared his results from that campaign on Facebook recently. Bryan has seen mega success from his online lead generation. Now that he is closing very consistent deals every month he has a working marketing budget. For Bryan his big “why” was why not try another platform to drive traffic to my website. Have you looked into Bing for pay per click in addition to the Google Adwords you’re running? If not, we would recommend you do. Check back soon for a post on how to set up a Bing campaign. 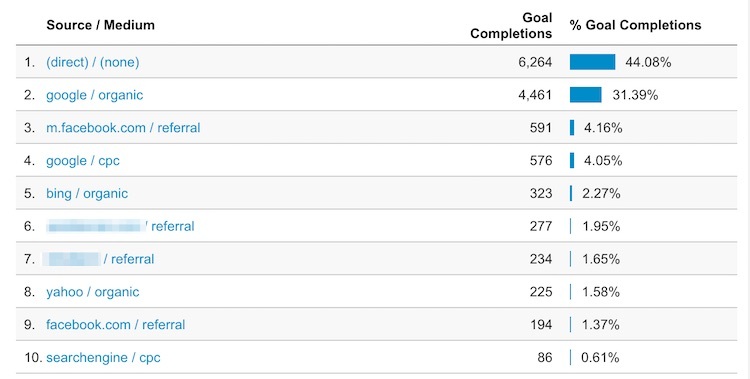 Joy has been with Carrot for a couple months and was finally able to reach her first milestone (getting a lead). We are pumped for Joy that her first lead turned into a deal. You don’t see it in the Facebook comments (and there were a lot of them). But Joy admitted that her lead came from her PPC campaign, which she is doing herself. So if you aren’t like Bryan with a marketing budget, you can be like Joy and roll your own campaign until you get your feet under you. Sometimes the path best traveled is the toughest one. If you are struggling with getting leads, are you asking yourself, why isn’t my Carrot site performing like these other Carrot members? Have you tried paying for traffic? Have you tried updating the content on your website? Which SEO keywords are you targeting in 2016? How did your January 2016 marketing plan turn out? If you are able to answer some of those questions you should have a better idea of what the next move is. But we understand the answer isn’t always clear, and we are here for you. 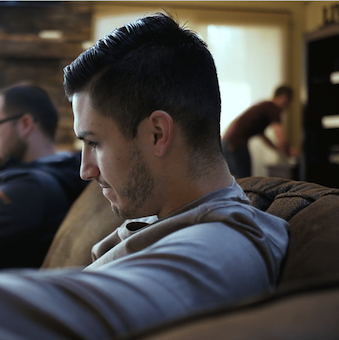 We spend a lot of time reading, testing, implementing, strategizing, and analyzing data. Utilize us as a resource to launch your business in 2016. If you are a Content Pro member, consider joining us for one of our weekly LIVE Coaching Calls. We host them every Tuesday at 11am Pacific. Can’t make the call? No problem, we record all of them and give you access to view them later. Don’t get overwhelmed and don’t think that if you aren’t generating leads in your first week that you are failing to do something. The most important thing you can do is get your site set up correctly, and start implementing your game plan. If you don’t have a marketing strategy then the first step is research how you plan to bring people to your website. If it is SEO, great, but how are you going to improve your site’s SEO? If it’s PPC, then set up your Adwords campaign and get the tracking in place. We have an opportunity for all new members to get on a “Getting Started” call. This is a great place to get your questions answered and have time to sit with a Carrot coach and get a strategy in place. 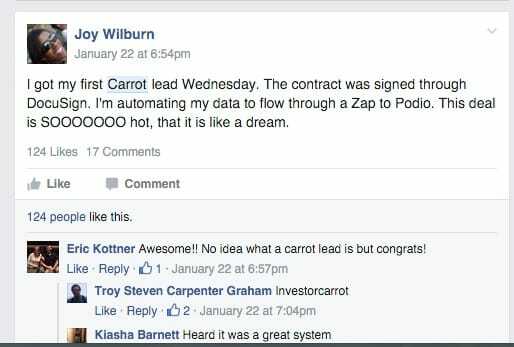 Are you a current InvestorCarrot member and crushing it with online lead generation? Want to talk with us about scaling up your business and or be highlighted in some of our content? Shoot us an email to support@oncarrot.com and tell us about your journey.